Related: Can Social Media Help Generate More Leads for Solar Products? 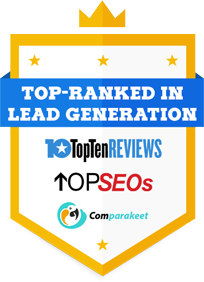 Learn more about lead generation on Australia today! Read more..